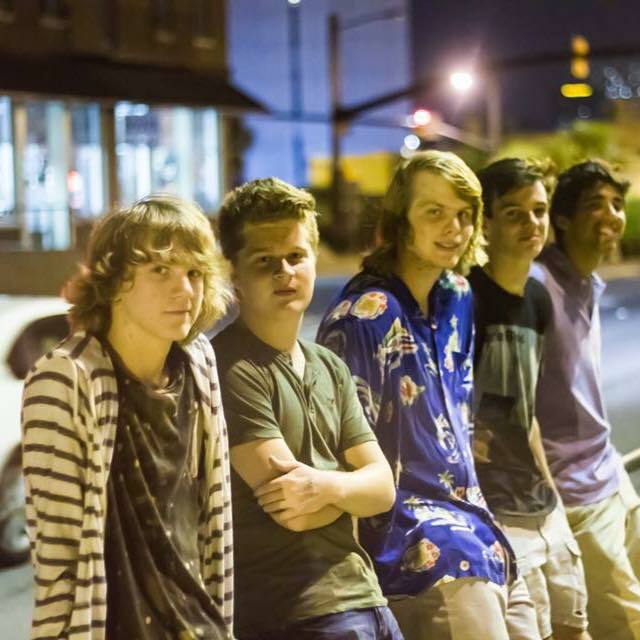 Ropeswing Marathon is young and upcoming rock band from Columbia, South Carolina whose music contains influences from a variety of genres including funk, jazz, and progressive/jam rock. They have played in various cities around South Carolina and have opened for national acts such as Framing Hanley, Crobot, The Ataris, The Marcus King Band, and *repeat repeat, as well as shared festival lineups with bands such as The Front Bottoms, G. Love & Special Sauce, and Drive-By Truckers. Their first single, “Thank You”, was released in December 2015, and they will be releasing their debut EP in late 2017.